There have been a handful of record labels that defined jazz music in this century, including Riverside and Milestone. Legends like Bill Evans, Sonny Rollins, Thelonious Monk, Chet Baker, Art Blakey, Cannonball Adderley, McCoy Tyner, Wes Montgomery and Milt Jackson reflected the sound of what was once known as Modern Jazz. What those two labels and jazz artists all have in common is one man: Orrin Keepnews. Keepnews started both Riverside and, Milestone and in almost every instance, wrote the liner notes for those releases he produced. At 86, Keepnews is as vital and active as ever. 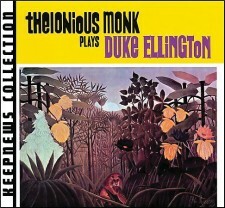 He recently concluded his work on a reissue series for Concord Records that bears his name: The Keepnews Collection. Comprised of nearly 30 CDs, released over the past few years, the reissues include some of the most important recordings in jazz history, such as Sunday Afternoon at the Village Vanguard from the Bill Evans Trio with Scott La Faro, Bags and Grooves from Milt Jackson and Wes Montgomery, and some of the most groundbreaking albums ever recorded by Sonny Rollins and the aforementioned Montgomery. With no formal musical training and without ever having played an instrument, Keepnews got into jazz after attending Columbia University and serving a brief tenure as a junior editor at Simon & Schuster. He wrote for Record Changer magazine, wrote liner notes, and worked on the first reissue series of jazz music from the 1920s for RCA Victor Records’ Label X. Reissuing those 10-inch records launched a career that made Keepnews an integral part of the evolution of jazz from traditional, big band and bebop to the exalted modern jazz experimentation of the late 40s through the early 60s. Keepnews appears to be the kind of man who has few regrets. 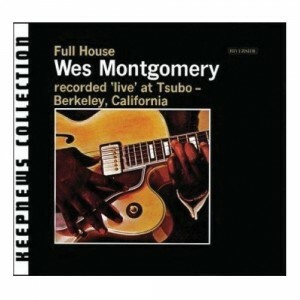 He did wish he had more chances to record guitarist Wes Montgomery in a live setting, as he did on the classic Full House: Wes Montgomery Recorded ‘Live’ at Tsubo–Berkeley, California. 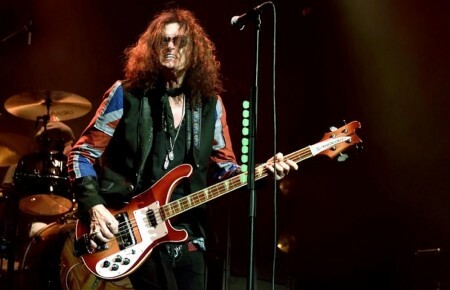 “He was able to get to peaks in live recording that he wasn’t able to get to in the studio,” Keepnews commented.